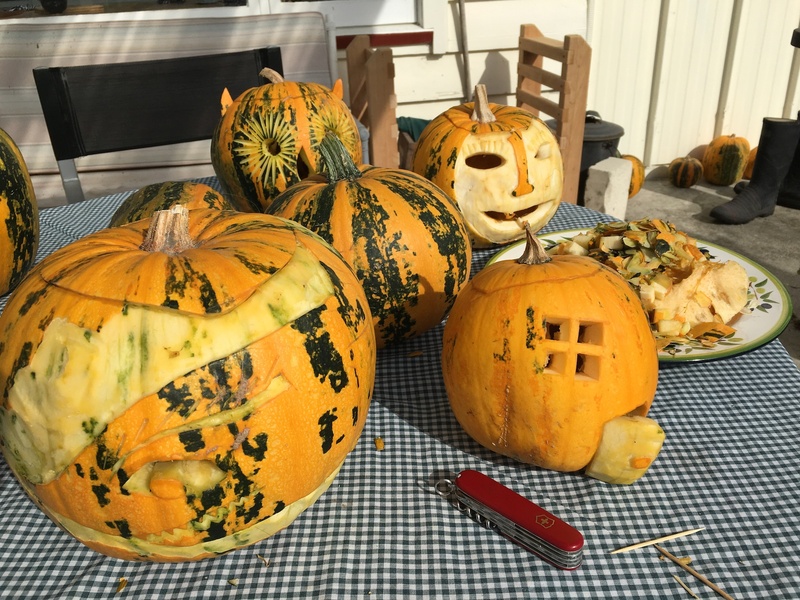 We don’t really do Halloween here, as the celebration makes no sense in springtime, but for all you Northern Hemisphere folks, I pulled together a list of all the pumpkin recipes and food ideas I’ve blogged about in the past. I was surprised at how long the list was. There are some great Halloween party options here. Enjoy!